The parish has an interest in protecting its name as it appears on the Internet. Therefore, any website or web page(s) that appears to be primarily about Our Lady of Victory ministries, functions, school and teams, etc., must be published as part of the official parish site. The OLV Web Committee and the Pastor will insure that all of the pages developed on the OLV domain conform to the standards set forth. The Pastor and the Web Committee will have the right to modify, edit or remove any material deemed to be inappropriate or that does not adhere to the established guidelines. Please compose your announcement or information exactly as you want it to read on the website, and send it to [email protected] Please submit the information at least 5 days prior to when you’d like to see it on the web and when you would like us to remove it from the site. Pictures may be used and names may be attached. First and last names will be used. Please be sensitive to those individuals who may not want their names included on the pages. Weekly announcements from the bulletin are published on the website, and may include adult parishioners’ names and phone numbers. Because this information has already been published in the bulletin, it is no longer considered private. 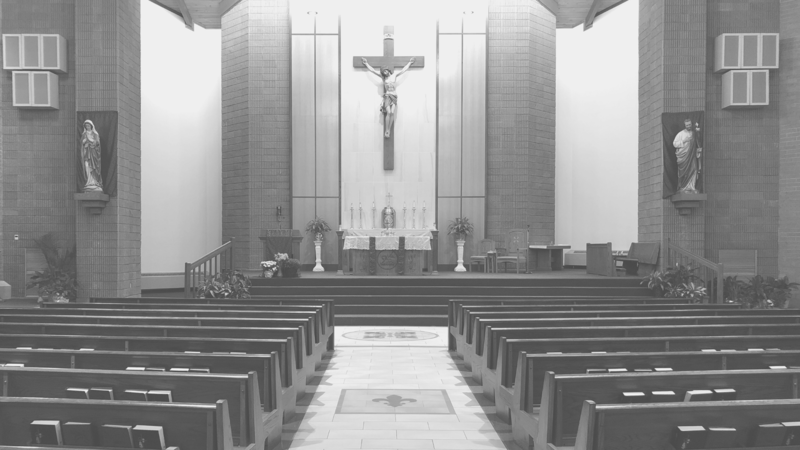 If adult parishioners wish to be sure that their names, phone numbers, or other personal information is not published on the website, in the weekly bulletin, or in other published on the website, in the weekly bulletin, or in other publications of Our Lady of Victory Parish, they must contact the parish office. The photograph of a child on a website should not include any association with the child’s name or address. Even without a photograph, the name and address of a child (including e-mail address) should never be posted together on the web. Parents always reserve the right to revoke previously given consent, and have photographs or other information about their children removed from a website, even if a waiver was signed concerning pictures taken at an event. Content MUST remain current. It will be the responsibility of the Web Site Administrator and page administrators to verify the content is current. Any material submitted for publication on the parish website must be carefully checked for accuracy in spelling and grammar. The website administrator will make corrections as necessary. Permission, from the source, must be obtained before copyrighted material may be used on the site. Use graphics that are appropriate to the page and to the overall parish site. Links to other sites must be reviewed by the Pastor and web committee. Include link from the organization’s page to the Home page. It is the responsibility of the Website Administrator to review the site for outdated material. The Administrator will contact the appropriate leader or chairperson of the organization if materials are not current.